Stainless steel. 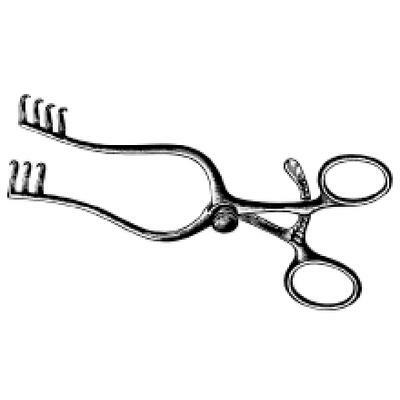 Blunt hooked retractor. German-made.